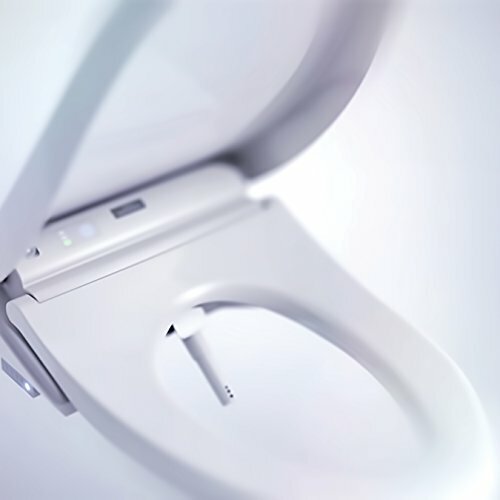 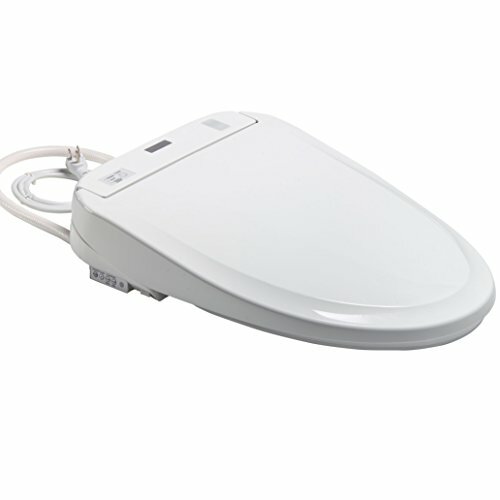 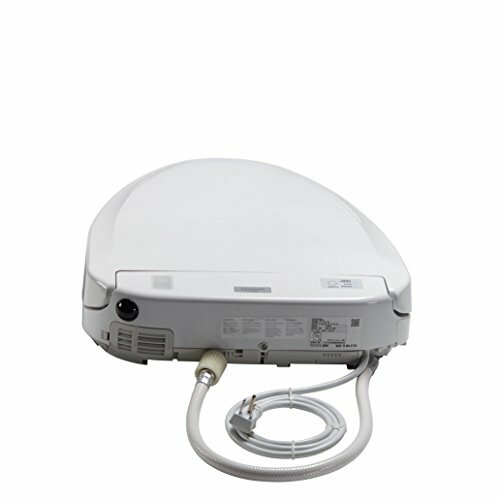 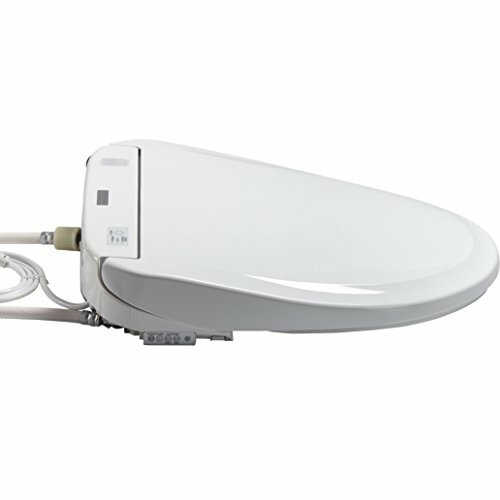 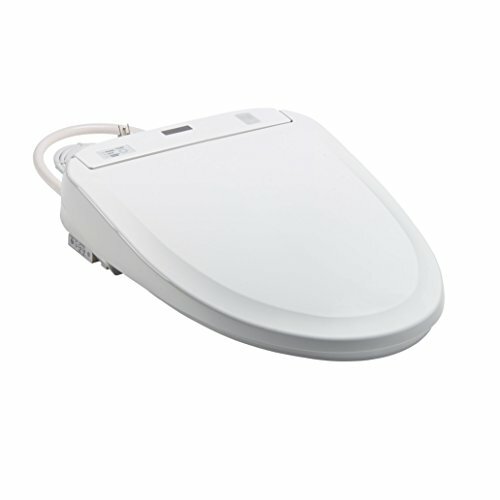 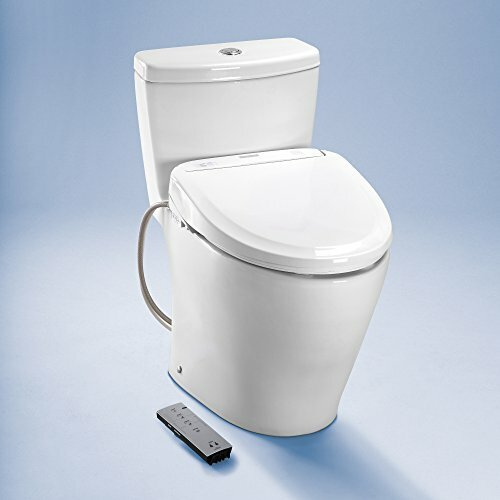 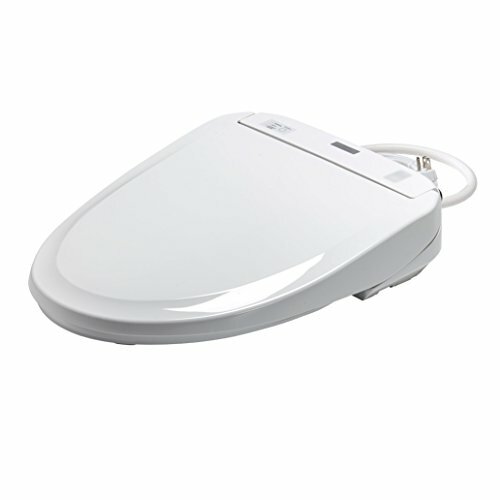 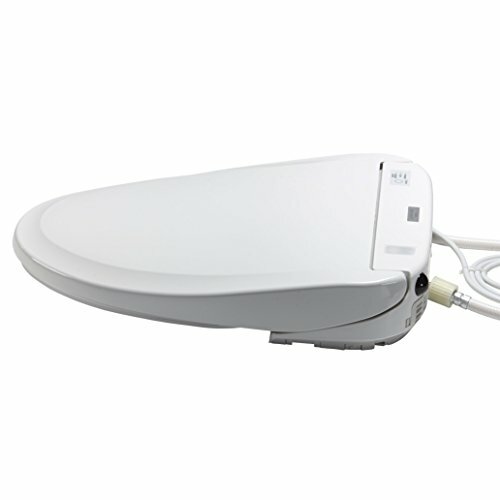 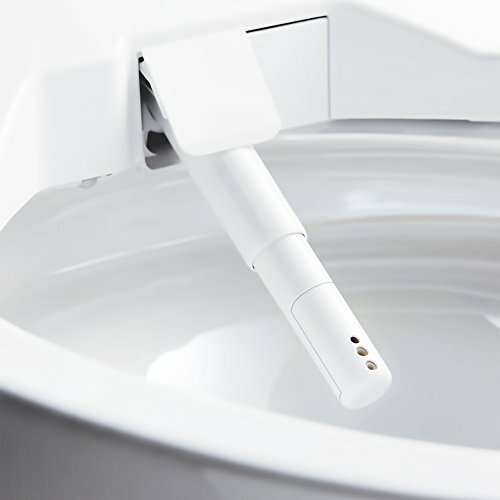 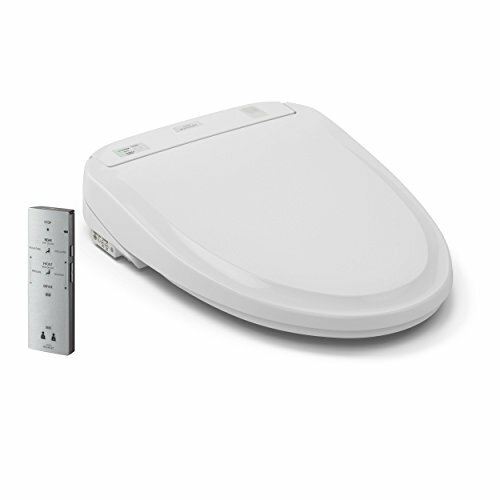 The TOTO WASHLET S300e Elongated Electric Bidet Seat delivers ecology-minded luxury with a slim design. 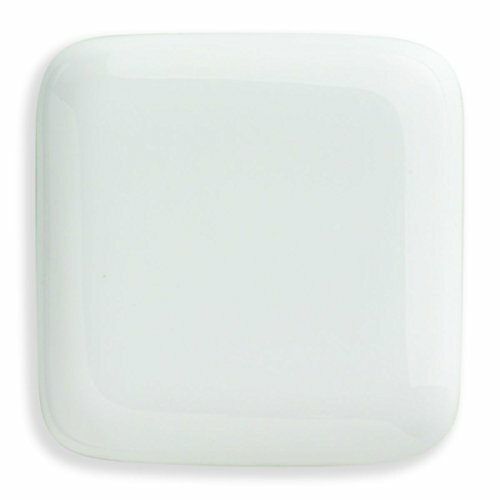 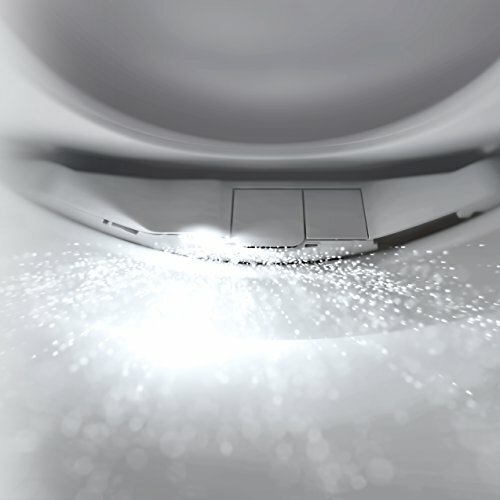 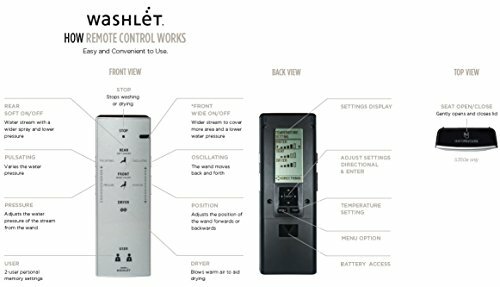 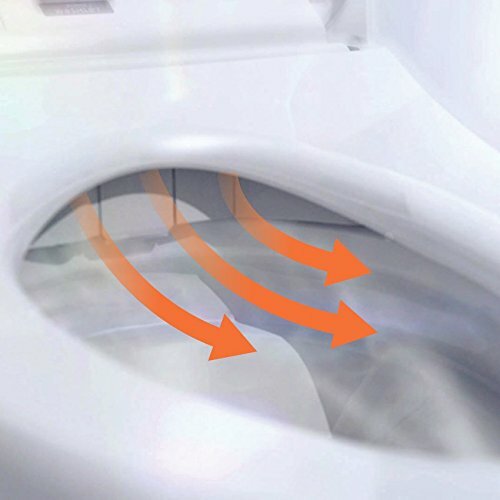 Unlike traditional toilet paper that can often be rough and ineffective, the WASHLET quickly provides comfortable warm water cleansing at the touch of a button. 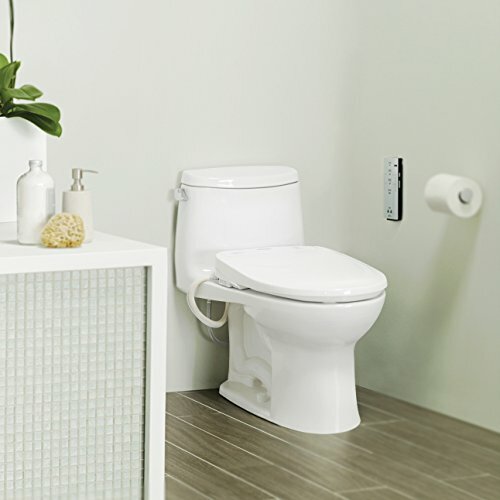 A once mundane trip to the bathroom can become a spa-like experience with the addition of a WASHLET. 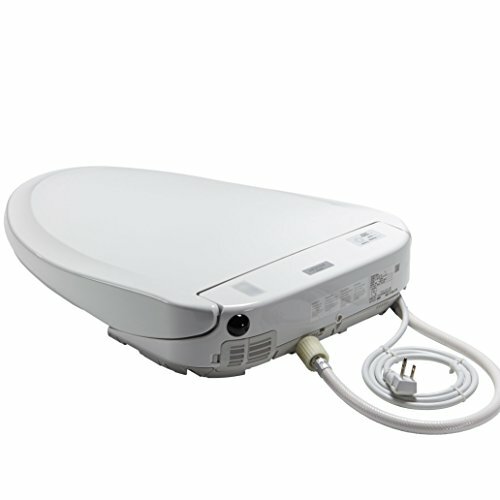 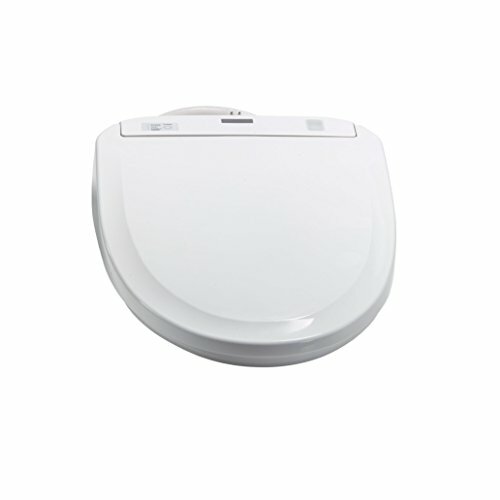 Purchase TOTO SW574#01 S300e WASHLET Electronic Bidet Toilet Seat with EWATER+ Cleansing, Elongated, Cotton White at Discounted Prices ✓ FREE DELIVERY possible on eligible purchases.